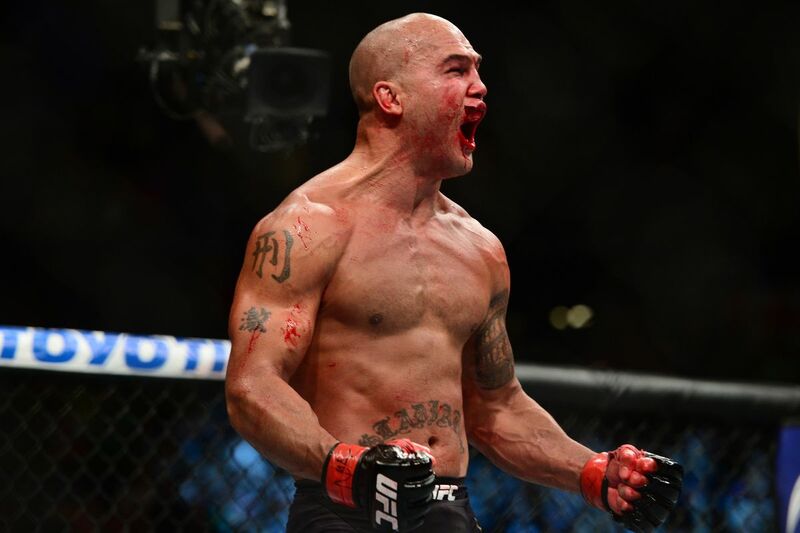 Still to this day, one of the scariest knockouts in the history of MMA history. 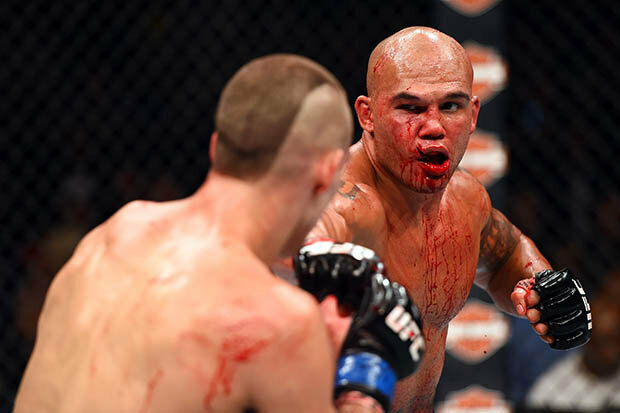 Ruthless Robbie Lawler earns his nickname in a strikeforce bout with Matt Lindland. Lawler puts Lindland out cold then lifts his feet to help him sleep better.